The progressive rock / progressive folk rock band FAULK is a new band from Østfold, Norway. 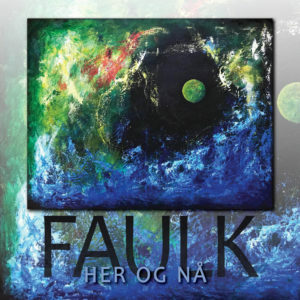 Faulk [fɔ:k] or («fawlk» in English), write their own songs with Norwegian lyrics. 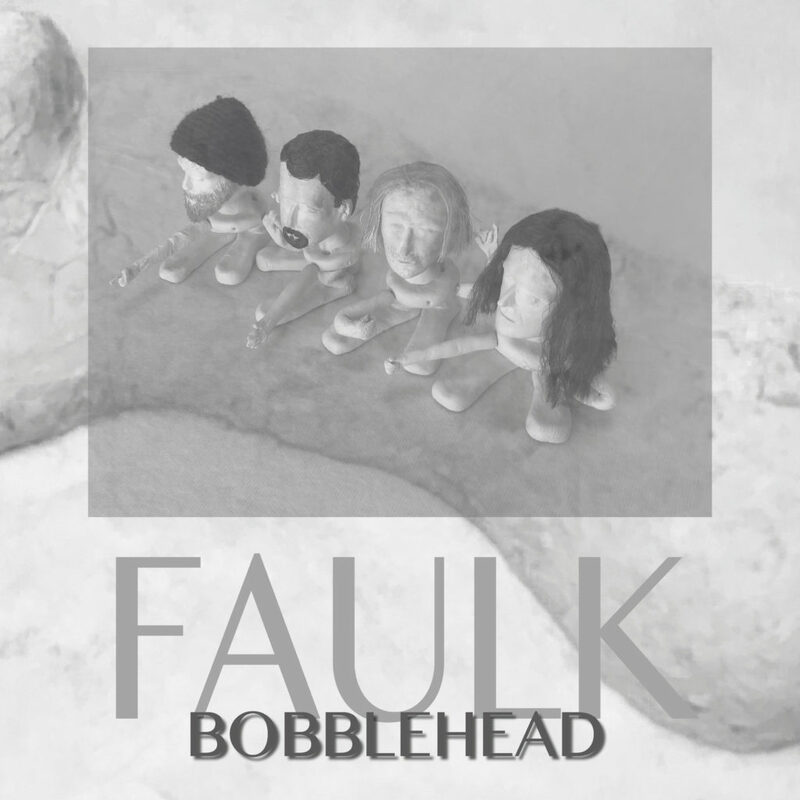 Faulk’s sound is a mix of rock and folk music, with a rough, tough, tender, near, energetic, emotional, clean, down to earth, fluid, special and unique expression. 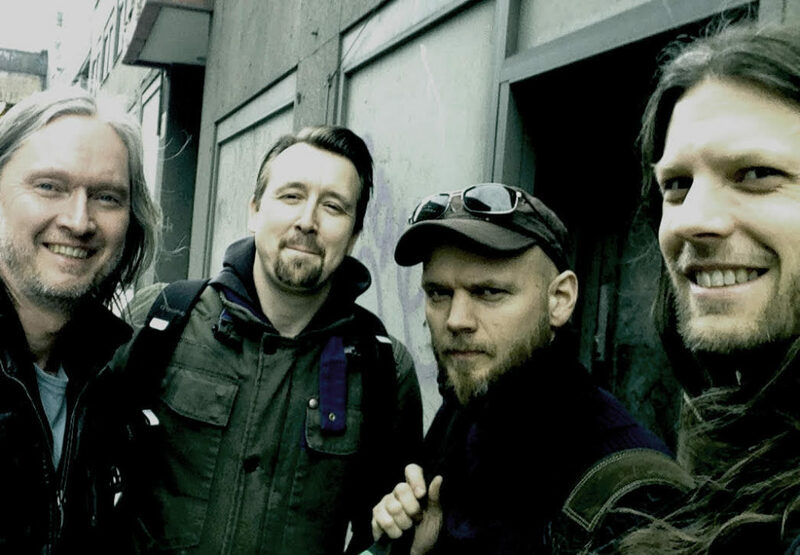 Faulk is working towards their first English album. It is going to be named ‘Mann’, which means ‘Man’ in English. The album will have punch and power, and a big dose of black humor, as the guys share their feelings about how it is to be a male in today’s society. 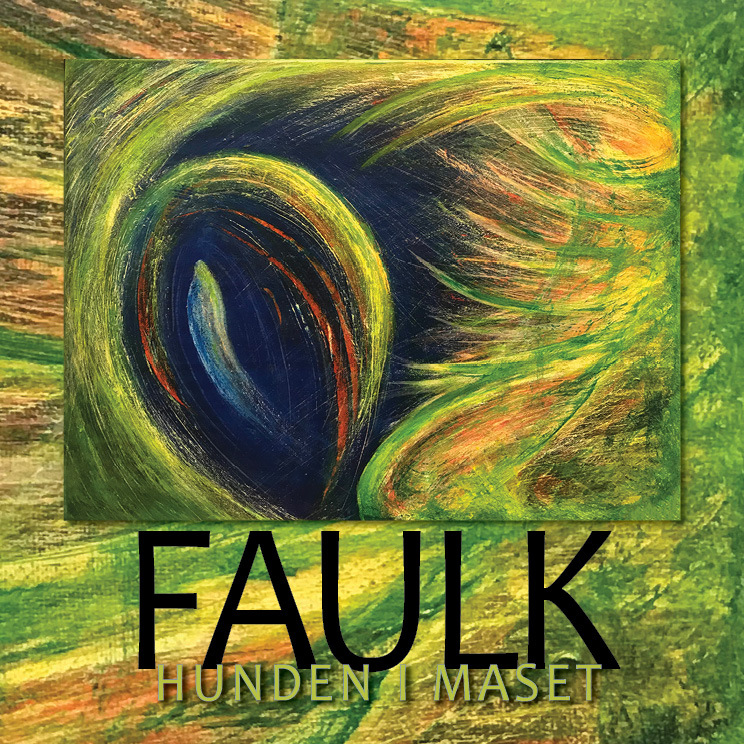 Faulk’s new album (ENGLISH version) will be released via Friendly Folk Records in Spring/2019. Vocalist Per-Øivind Johannessen (Noors) writes all lyrics and guitarist Michael Krumins (Noors, Green Carnation) composes most of the music. Kristian Torp (Gazpacho) on bass og Lars Erik Asp (ex-Gazpacho) on drums play an important role. 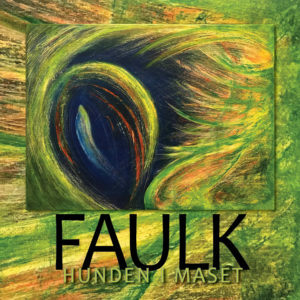 Faulk was on UrTur Spring/2016 tour in Østfold Norway. This was supported by Østfold County and host communes. Singles ‘Her og Naa‘ and ‘Hunden I Maset‘ were released January/2019 via Freindly Folk Records. Bobblehead, their first English lyric single, was released March 20th 2019. 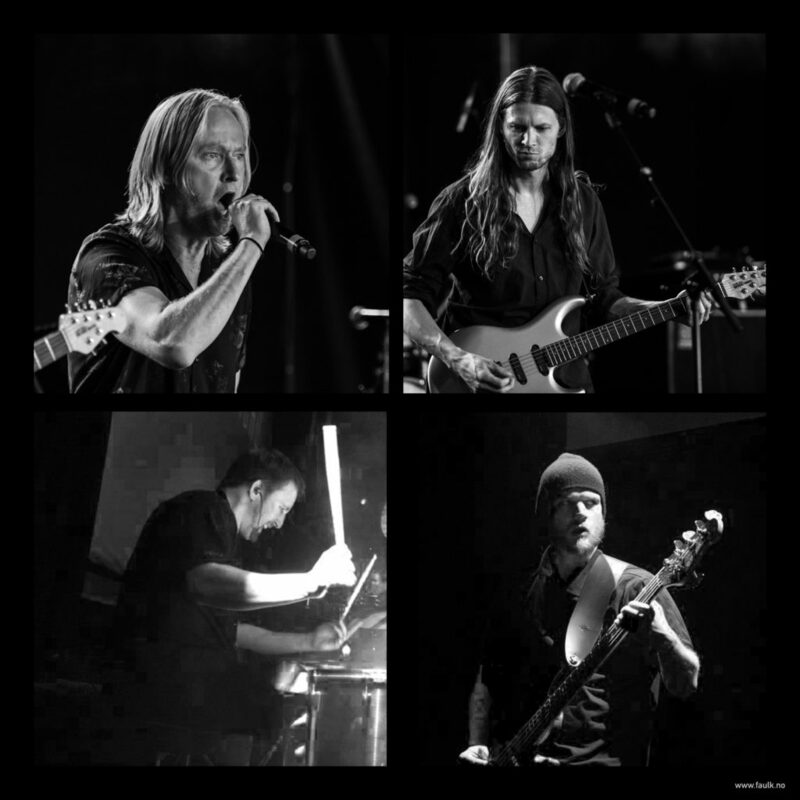 The singles was Recorded at FMV studio in the Old Town of Fredrikstad, Norway with the well known Kyrre Fritzner as producer. 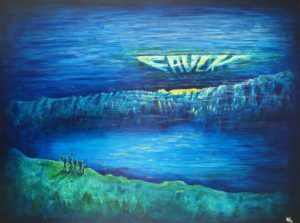 The cover-art is painted and digital edited by Per-Øivind Johannessen, who also is a multi-media artist, combining different art forms such as lyrics, music, and painting in Faulk projects. 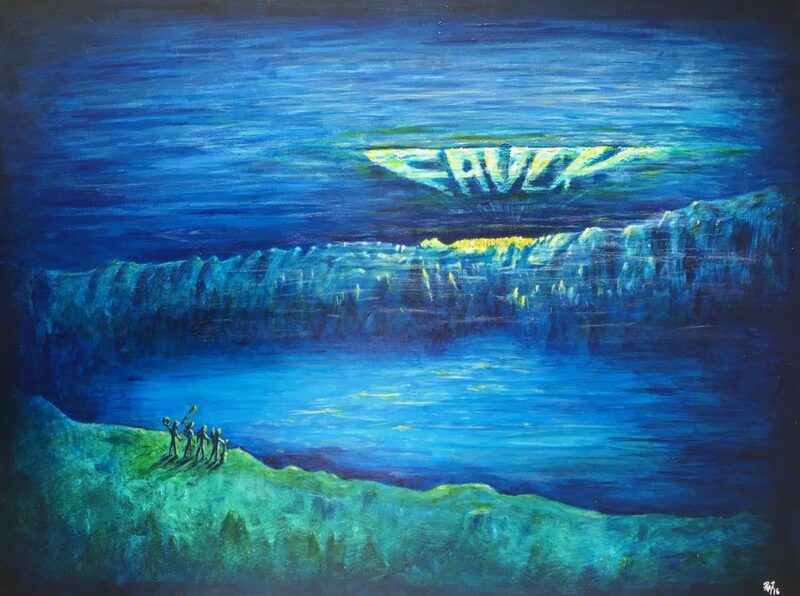 Band picture, single release 21.11.18.